In the UK, the market for dashcams is booming. The increasing popularity of these compact incident-recording cameras is easy to understand, given that they can quickly prove what happened should something unpleasant occur while out on the road. This could protect you from fraudulent insurance claims and potentially preserve your no-claims bonus. While dashcams are often packed with tech, most typically take minutes to install and operate automatically once they’re set up. There are dashcams to suit all manner of budgets, too, allowing you to boost your peace-of-mind without breaking the bank. 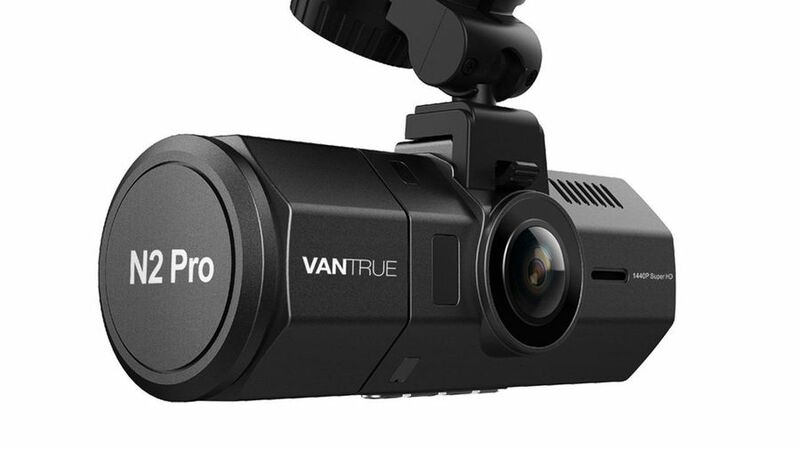 Without further ado, here are Auto Trader’s five favourite dashcams. The Nextbase 612GW is an expensive dashcam but it easily justifies its price.  For starters, it features a top-quality Sony image sensor. This means that recorded footage is extremely sharp and clear, allowing you to easily read number plates and quickly identify exactly who was involved in an incident. The 612GW is also stuffed with features, including integrated GPS – which logs where you are and how fast you’re going – and built-in WiFi, which allows you to connect your phone to the dashcam to watch and share footage. It even has a brushed metal body, so it looks and feels like an upmarket product. 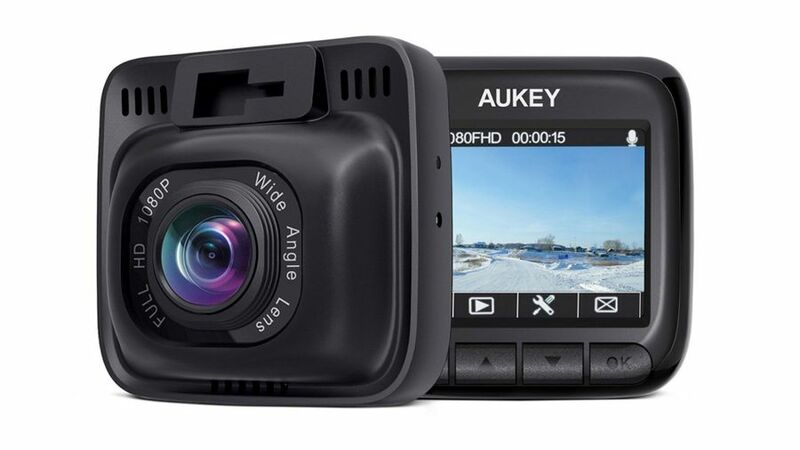 You don’t need to spend a fortune to get a decent dashcam, as this Aukey DR01 proves. 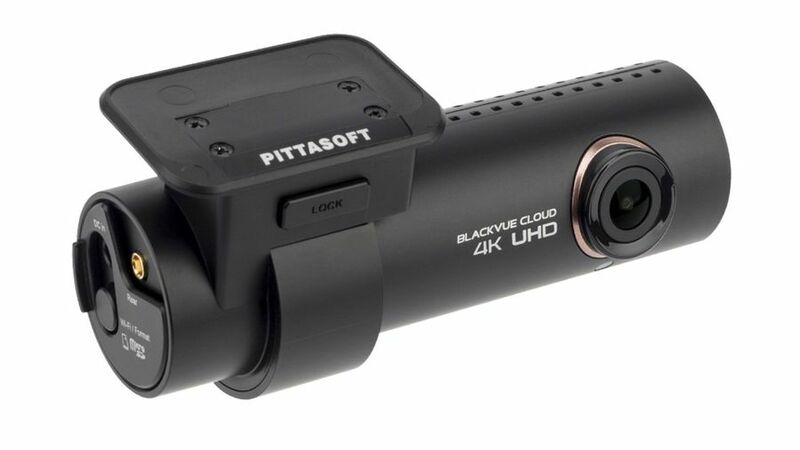 It’s a compact little unit, which makes it easy to conceal, but despite its small size and low price, it’s still a capable dashcam. It features a Sony image sensor, albeit a lower-specification one than that found in the Nextbase, which allows it to capture enough detail to make number plates legible up close. As is the case with most dashcams, the DR01 doesn’t come with a memory card – but you’ll only have to budget around £10 for a suitable MicroSD card. If you like your devices to have lots of neat tricks then this Mivue 792 could be ideal. Besides a host of high-end features, such as inbuilt GPS and WiFi, the Mivue offers a range of driver assistance systems. These include a forward collision alert, lane departure warning and a fatigue alarm, all of which work to keep you safe. It’ll even warn you of upcoming safety cameras, which could help prevent you from being caught out. The Mio also features a large 2.7-inch display, so notifications are easily spotted and the menus easy to navigate, and its image sensor captures crisp, smooth footage. The Vantrue Ondash N2 features two cameras, allowing it to record what’s going on around your car as well as what’s happening inside. 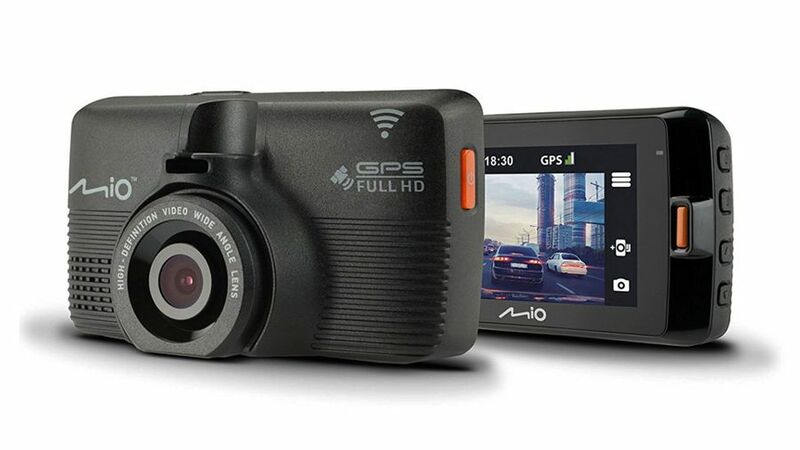 Besides increasing your chances of capturing exactly what happened in an incident, this type of dashcam is also ideal for those who might be carrying passengers for business purposes. This Pro version features high-quality image sensors with special features to improve the footage quality at night, as well as a motion-capture mode, so that when your car is parked, any movement will cause the dashcam to start recording. GPS tracking can also be added for a small cost. If driving is your business, or you simply want the best dashcam available and budget is no concern, then the Blackvue DR900S is a cracking choice. It’s an expensive option, admittedly, but it’s packed with high-quality tech. Its key feature is its top-spec Sony image sensor, which captures a crystal-clear view of the road ahead, even in the dark. It has an ultra-wide view of the road ahead, too, which makes it easier to see what’s going on around the car. As you’d expect, such a top-end dashcam also features WiFi and GPS and, if needed, two-camera versions are also available. What cover do you have when you buy a car?